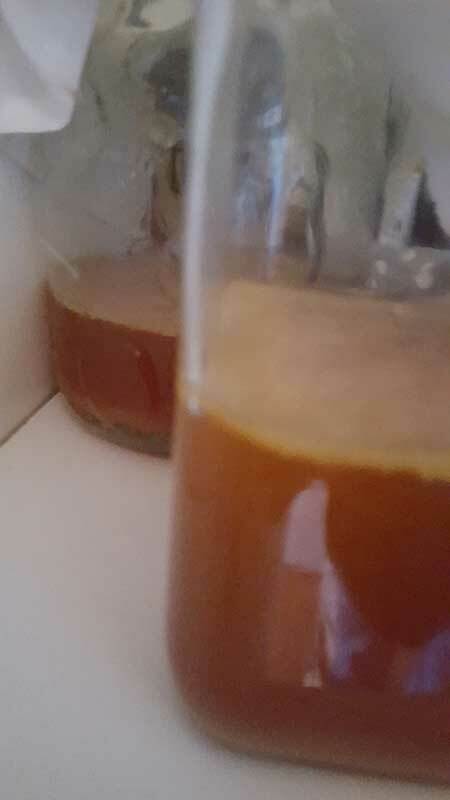 I recently started making my own Kombucha – with live culture which I bought online in South Africa! I was desperate to find a healthy sugar- and alcohol-free fizzy drink to replace my Champagne, and ány Brut fizzy drink demi-addiction. I found it! 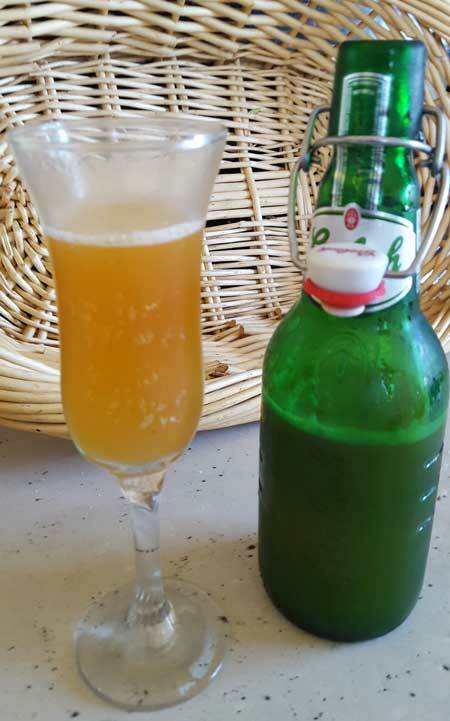 Healthy, delicious, affordable, home-made and effervescent – Kombucha. Ever since I could read I used to stare at a book my mother had on our bookshelf – Man Alive, You’re Half Dead! written by Daniel Colin Munro. The title used to have an ominous air about it for me when I was young. So I didn’t read it until I was fat, eighteen and looking for facts on how it could be póssible to be fit and eat healthy, but still be overweight. It was quite a shock to read that what I believed was healthy eating, actually was nothing of the sort. Long before Munro’s book, which hit the shelves as long ago as 1950, around 1825 a very clever man already said: “You are what you eat”. A translation of the French phrase “Dis-moi ce que tu manges, je te dirai ce que tu es.” (Tell me what you eat and I will tell you what you are), written by Anthelme Brillat-Savarin, in his book “Physiologie du Gout, ou Meditations de Gastronomie Transcendante.” (Physiology of Taste, or Meditations on Transcendental Gastronomy) Just on a point of interest – Brillat-Savarin is often considered the father of the low-carbohydrate diet. He considered sugar and white flour to be the cause of obesity and suggested it to be avoided and replaced with protein-rich ingredients. If it interests you – read this real account of someone who completely overcame his obesity and Type 2 Insulin dependent Diabetes by switching to a Paleo diet – and eating like a king! You are what you eat! It is as simple as understanding that whatever we put into our mouths are the building blocks for our brains, blood, teeth, skin, hair, bones, well all cells- or the damage of the same. So back to Kombucha – which is an ancient health drink made with fermented tea. Before you pull a face, remember that chocolate, coffee, beer and champagne also go through a process of fermentation. It is a good thing – your gut needs it! Kombucha is rich in antioxidants, enzymes, probiotics & prebiotics, B-vitamins, and organic acids. If it interests you, read here about the Health Benefits of Kombucha. As with most healthy things, there are doom prophets who say that it can be bad for us to drink Kombucha, hence I will state the obvious. As with the preparation of any food, cleanliness is important in the Kombucha-making process. It is important to keep the process as sterile as possible to avoid contamination, mold etc. An important tip is to rather use glass than ceramic pots as lead-poisoning might be a concern — the acids in the tea may leech lead from the ceramic glaze. If fermented for too long, an alcohol percentage of up to 3% is possible – make sure you know what you are doing if your children are going to drink it. Although, by then it will be too tart and your children will not want it anyway. *One great thing I have learned and successfully tested is that if you can buy Kombucha online or at a health store and pour it into a wide, clean glass jar, secure cloth over the opening with a rubber band, leave it undisturbed in a warmish, darkish place and wait about 5 weeks to two months – you can grow your own SCOBY. 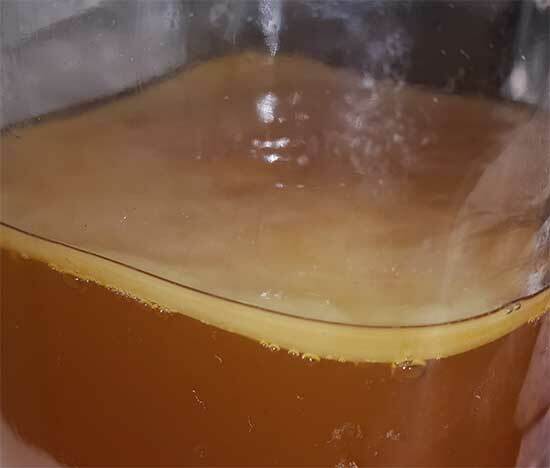 Below are images of my home-grown SCOBYs after roughly 4 weeks. The thicker they grow the faster they can ferment the tea – so I will wait until it is 1to 1.5cm thick before using these. 2 Liters of filtered water. Tap water will work but over time, it might harm your SCOBY and it might die! 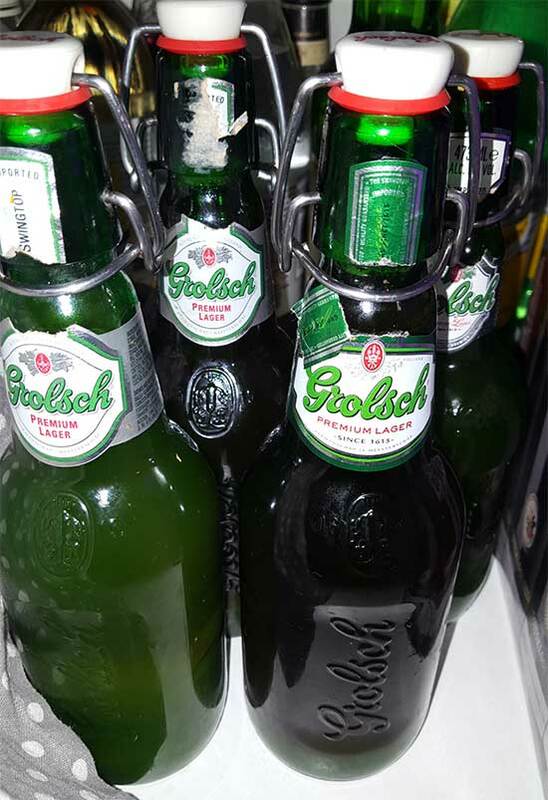 Strong seal-able glass bottles – Grolsch Bottles work best. Step One: Boil 1 Liter of water (Or boil 2 Liters if you are not using filtered water and not so sure about the quality of your tap water.) Add the tea and sugar. Steep and stir until all the sugar has dissolved. Set aside to ferment for 7-10 days. 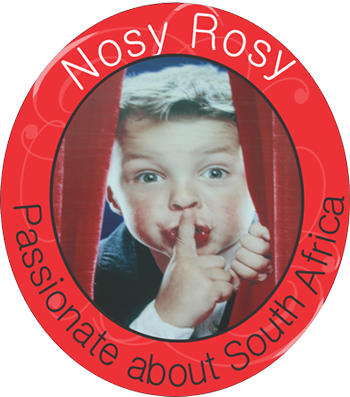 Taste it from day 5 onward – it should not be too sweet anymore – and you will learn about the process of how the SCOBY alters the taste. The bigger the SCOBY and the warmer the temperature (up to 34 degrees Celsius) the faster the fermentation will go. Step Four: With very clean hands, take the SCOBY and the new baby SCOBY that may have formed on the top of the liquid and put them aside in a very clean or sterilised bowl with a cup of the brew. This will be your starter kit for the next brew. 5.1 do a second fermentation in very clean or sterilized bottles which can seal tight and will not explode under the pressure which will build up inside. 5.2 At this point I bottle mine up to about two thirds full and then flavour it with fruit juices (freshly made and pressed through a sieve or muslin cloth or bag to get rid of the pulp) You could also flavour it with any organic fruit juice from a health shop. You can add mint or ginger or honey or whatever blows your hair back. My favourite is Pomegranate but Lemon, Apple, Mango, Grapes or fresh Blackberry juice all work beautifully. I Love the extra fizz created by the added fruit-juice flavour and second fermentation. 5.2.1 Wait another 5 to 7 days – the warmer the weather the quicker the process. 5.2.2 Then POP one – standing over the zinc – and hold the lid down – mine nearly hit the ceiling with a projectiled stream of fizz – I was delighted! If it is tart enough to your taste, put it in the fridge – ready to drink. 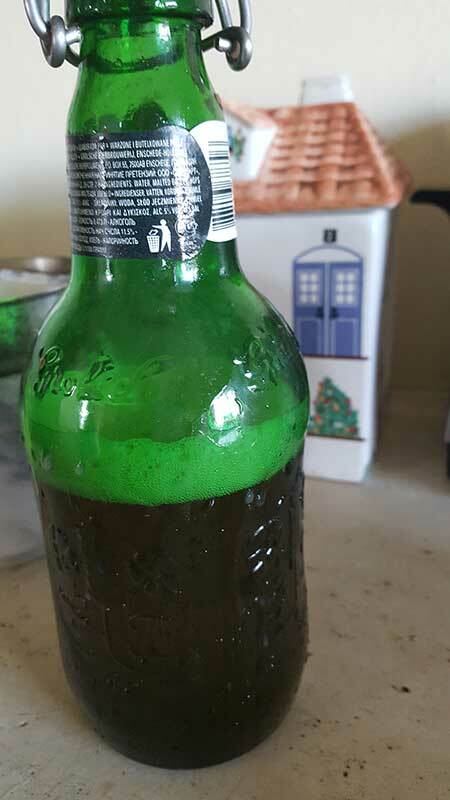 Tip: Put the bottle you want to test in the freezer for 15 minutes before popping it to prevent too much gushing. 5.2.3 Otherwise leave it to ferment a little more until you like the sweet/tart balance. I have a little neat and then add ice and half soda water to mine when I pour (probably sacrilege …but as you already know, I am addicted to bubbles and I prefer a ‘Brut’ taste.) Once opened it does not hold the fizz for very long which is why it is best to use smaller bottles. Step Six: Repeat steps 1-5 and enjoy! Some images of my batches. More reading: An Excelent article by Lovely Lily of Balance Me Beautiful!